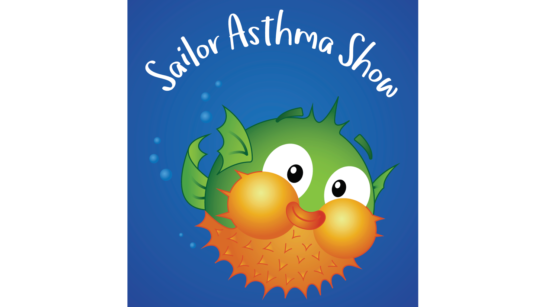 Sailor's educational musical show is about raising awareness and educating kids about asthma - the show includes tips on how to manage asthma, learnings around asthma triggers and also what to do in an asthma emergency. Find out more. 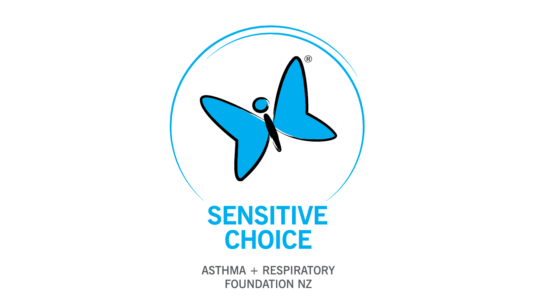 Look for the Sensitive Choice blue butterfly on product packaging to identify products that are asthma and allergy aware. Find out more. 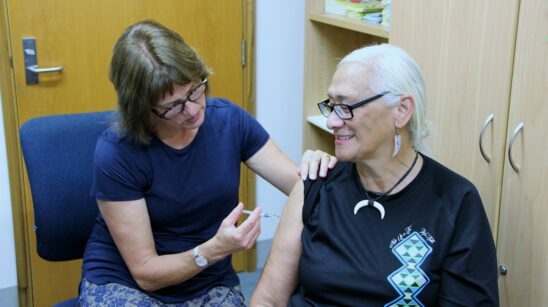 Respiratory disease accounts for one in ten of all hospital stays in New Zealand. We train hundreds of nurses every year to provide people with the education needed to prevent hospital stays. 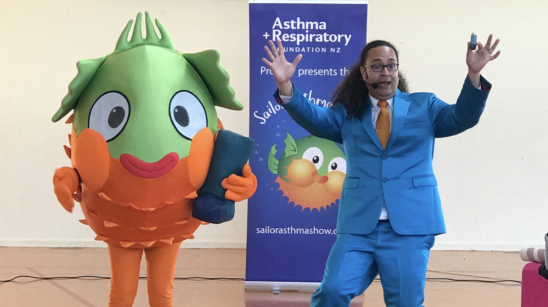 Help us train more nurses to help over 700,000 Kiwis living with a respiratory condition. Respiratory research review with on the topic lung cancer.